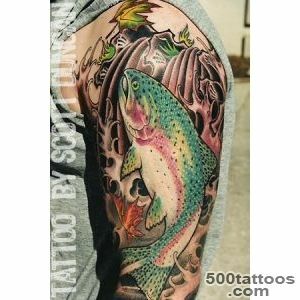 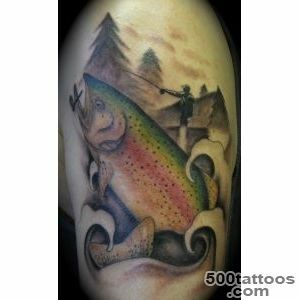 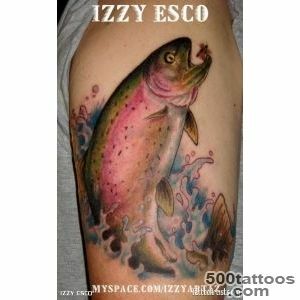 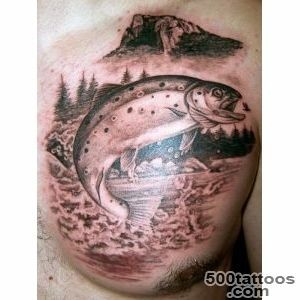 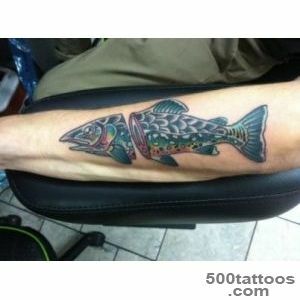 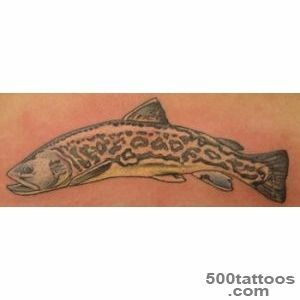 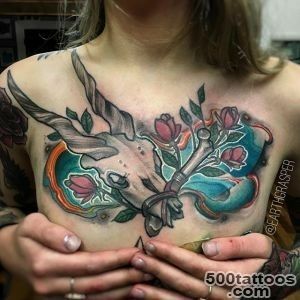 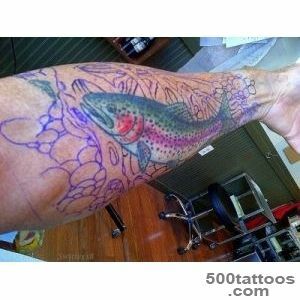 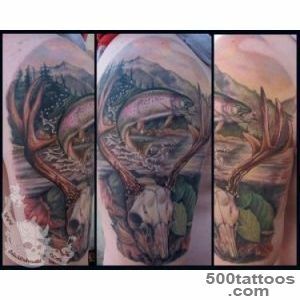 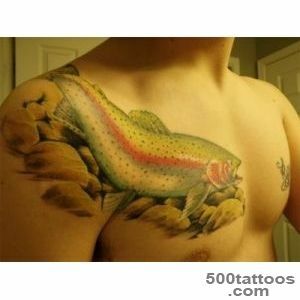 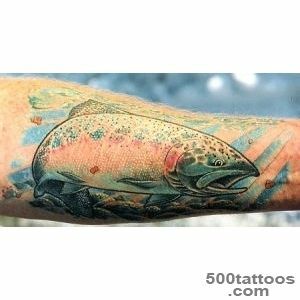 One of the clear and generally accepted values ​​tattoo Trout - prosperity, financial stability and wealth of natural mineral resources. 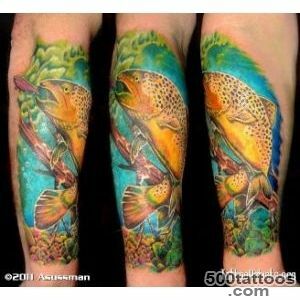 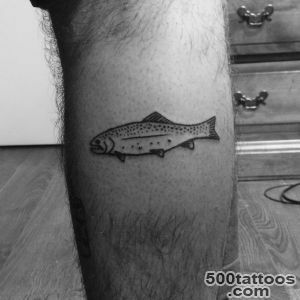 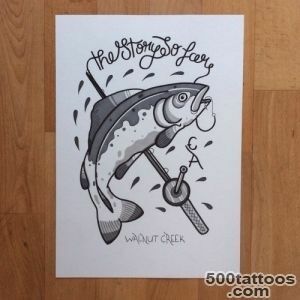 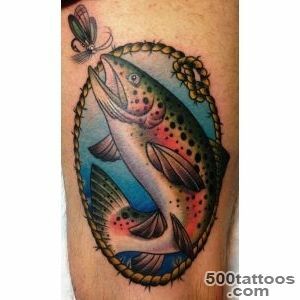 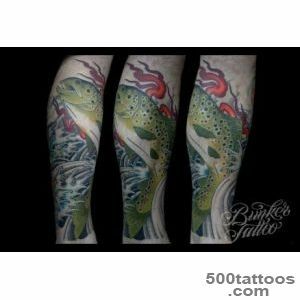 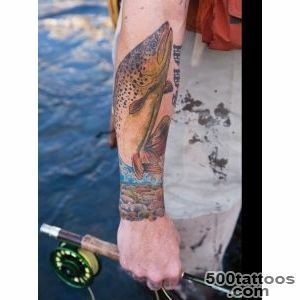 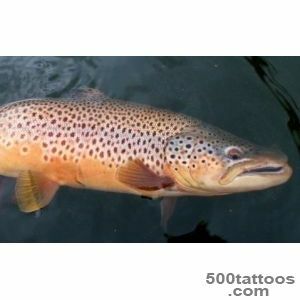 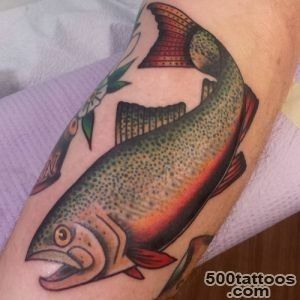 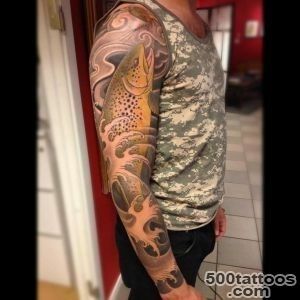 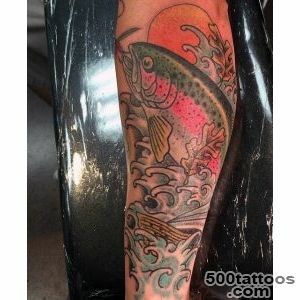 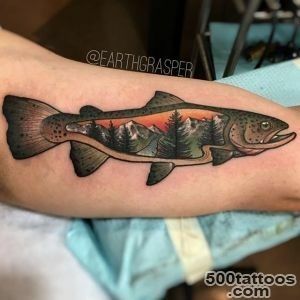 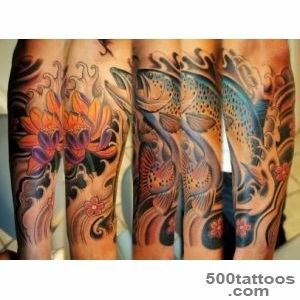 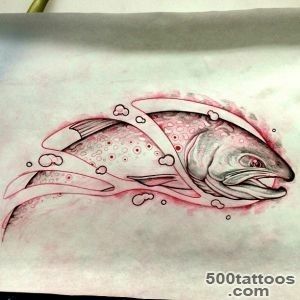 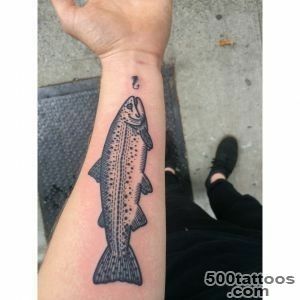 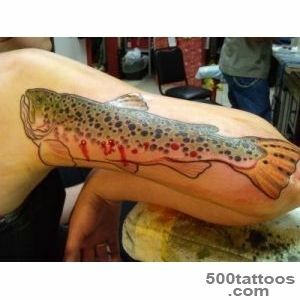 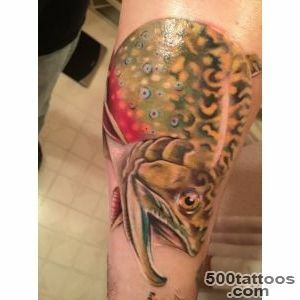 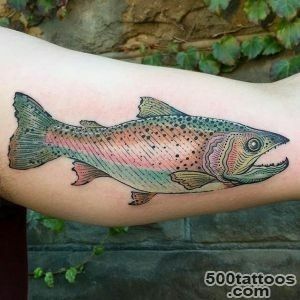 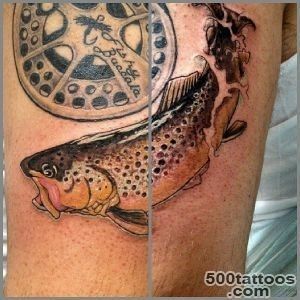 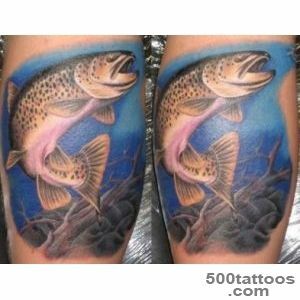 Trout - very lively fish with trout so the tattoo can mean an active lifestyle, playfulness, great mobility, the desire for purity in everything. 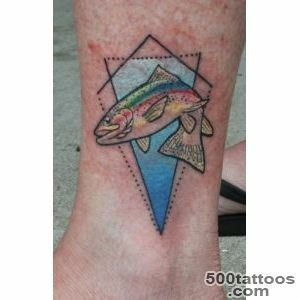 Trout fish is very independent, loving a lot of water and space,besides, she lives only in clean water, so it is considered a resident of the sacred waters, where you can find a higher knowledge. 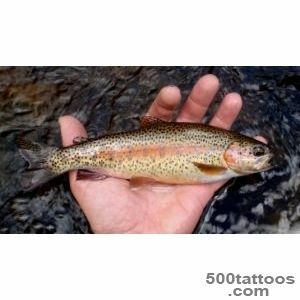 Due to the fact that it is very difficult to catch trout, it represents capriciousness and inconstancy, and great care and rarity. 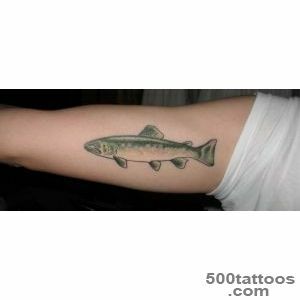 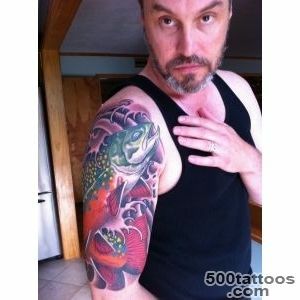 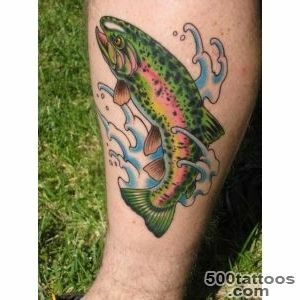 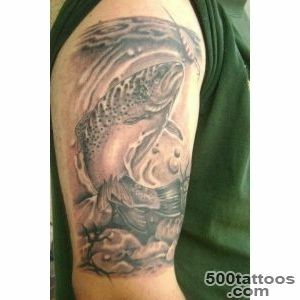 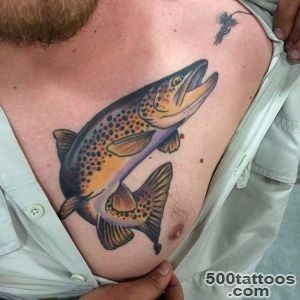 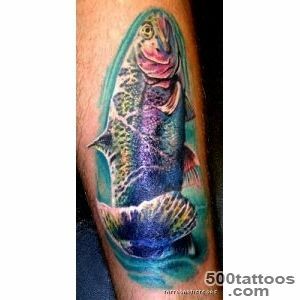 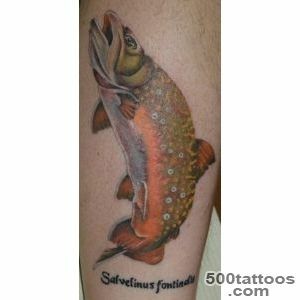 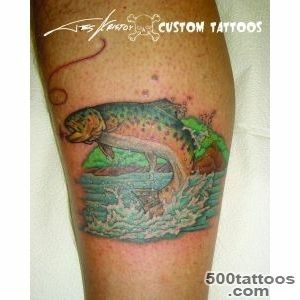 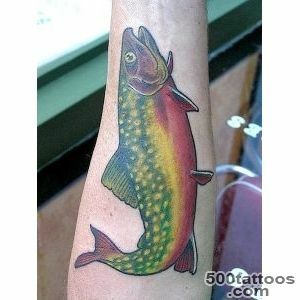 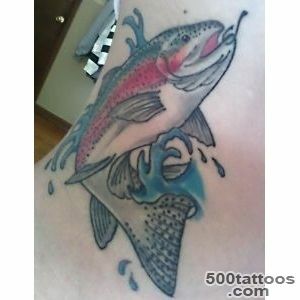 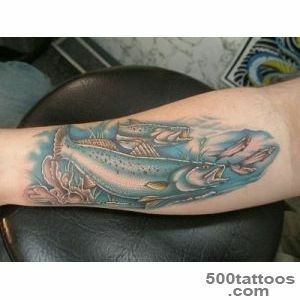 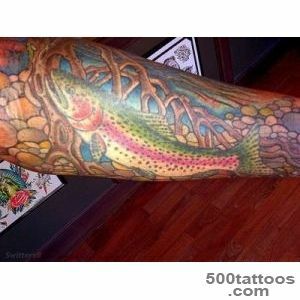 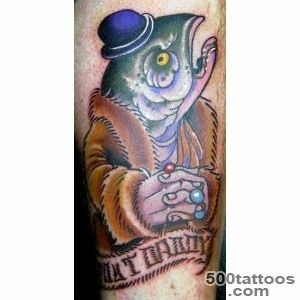 Tattoo with Trout able to attract to its owner good luck, financial stability,give careful and divine wisdom.